Sia is a decentralized Cloud storage platform which contends with current storage solutions, at both the peer-to-peer and enterprise levels. Rather than renting storage from a centralized provider, peers on Sia rent storage from each other, as well as being able to host storage and earn Siacoins in return. Sia’s platform simply saves the storage contracts agreed upon between parties, while specifying the terms of their arrangement. A blockchain, similar to Bitcoin, is used for this purpose. Sia is an innovative take on Cloud storage platforms. By ensuring that anyone is able to make money by renting out their hard drives, Sia prevents data centers from being owned by a small number of large companies. The authenticity of data is protected using redundancy and cryptography. 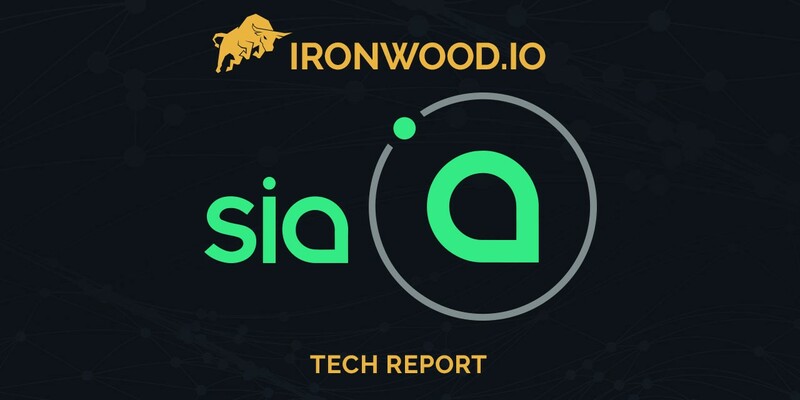 Sia promises a decentralized network of data centers that, taken together, comprise the world’s fastest, cheapest, and most secure Cloud storage platform. In light of this recent violation of public privacy, projects like Sia open up a whole new alternative for people looking to protect their data online. This can benefit businesses using Sia, as they are inclined to keep their information private. With cryptocurrencies gaining traction worldwide, decentralized projects like Sia are ideally poised to gain a part of the limelight in the near future.